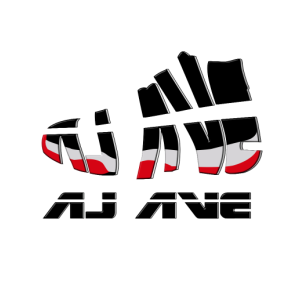 ﻿﻿AJ AVE. is an online sneaker accessories store where you can find the hottest, rarest, and newest sneakers related stuff out there. Although we are a new website, we have been selling many sneakers accessories on Amazon since 2011, and also on Sole Collector. We strive our best to serve you well. You will find a variety of different shoes' accessories throughout this website. You can use the fancy accessories to match your favorite shoes. There are many kinds of shoe laces and lace lock for your Air Jordans, Nike LeBron, Nike Foamposite, Nike Air Force one, Adidas, Reebok, and much more!!! You can create your own sneaker style or replace the damage parts of your kicks. You can always find something you like from AJ AVE. We're more than happy to answer all your questions. Your satisfaction is our supreme goal.